You are browsing the Blog for Highlight Archives - Make A Game With Platinum Arts Sandbox Free Game Maker. D.’s Sandbox Modern City Builder Edition has been released! 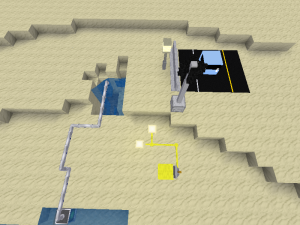 D.’s Sandbox is a free open source game inspired by sandbox games such as Terraria, Minecraft and Infiniminer and based on the Minetest engine. 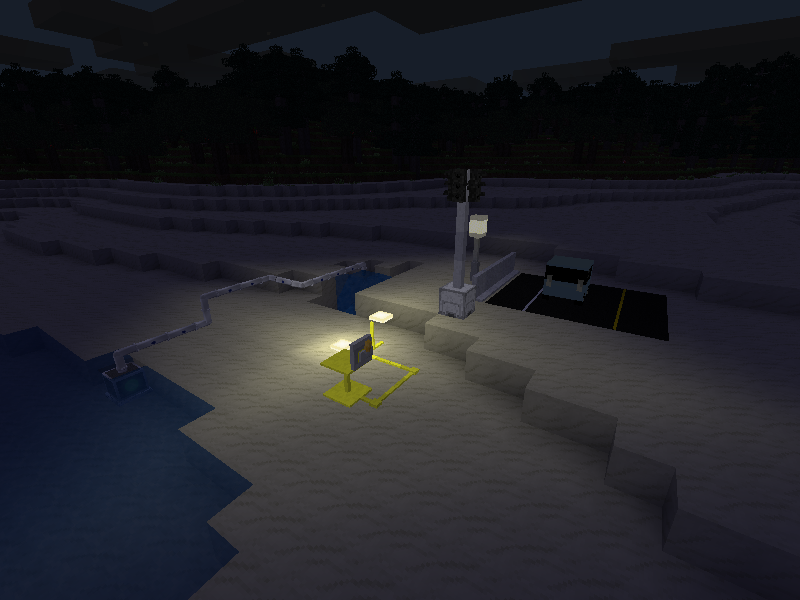 This release adds the Modern City Builder subgame so that users can create their own cities. 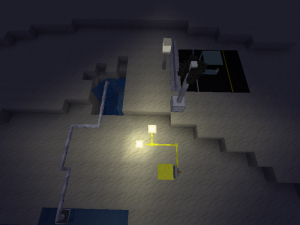 A big thanks to the awesome Minetest developers and Modders for helping make this release possible! 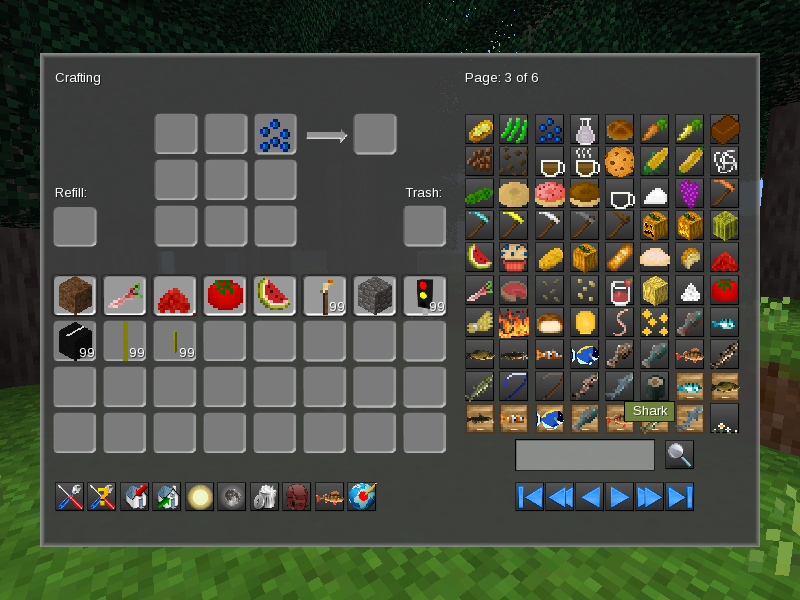 IMPORTANT: The /docsmike folder has links to tutorials for the different mods. Please post any comments or feedback in the forum! I’m very interested in your input and what you like, don’t like, and what you’d like to see added! These images below are only the tip of the iceberg of what can be created now. If you create any great screens please feel free to submit them and they may be posted on the site. 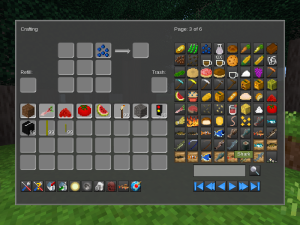 * WorldEdit Mod – A very power world editing tool added to a world via the “configure” button. D.’s Sandbox is an open source game based off of Minetest which is similar to Minecraft and Infiniminer. The goal is for the project to be school friendly but also provide a wealth of fun and creative activities such as Rollercoasters, Fishing, Creative Building, Boating, Race Car Racing, Exploring, Under Water Adventures, Land and Water Life, and much more! Right now the project will closely resemble Minetest but just like how Sandbox started out I will be slowly adding my own changes. There are lots of things that I think the above games are missing that I plan to add. Some people may wonder why I am releasing it in such an early state but this way my students can download it at home too. Minetest is not kid or school friendly which is a problem. Hopefully others find it useful too! I also plan to use D.’s Sandbox as the base for D. The Atom Shifter which feature combat, a story, quests, monsters, spells, experience and skills, and lots more! 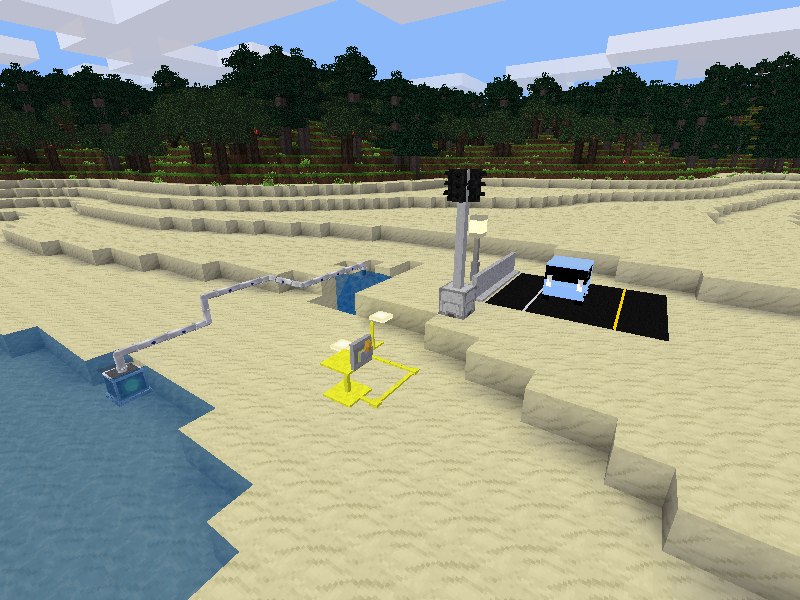 Enjoy and please let me know what you think in the Sandbox Forums! 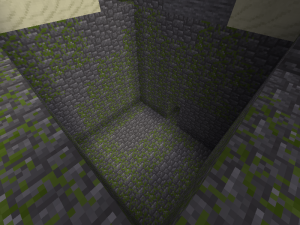 Also it should be compatible with all Minetest Mods! Head over to the Download Page to grab a copy! – New menu logo and gametype logo for D.
– Removed the tick box to enable public servers to be viewed (adults can change it but it’d be bad for school kids to go on public servers) Private/school servers can still be hosted. Over the next few days I will be posting more information about my plans for D.’s Sandbox and hopefully a video too about why I’ve picked it and its differences with Sandbox and all that good stuff. I’m excited to announce that the downloads page for Sandbox is fully working again! My host finally let me put the downloads back up so there they are! I’m hoping I can have the SVNs hosted again too. Have a wonderful weekend! Comments Off on Local Downloads Have Returned!